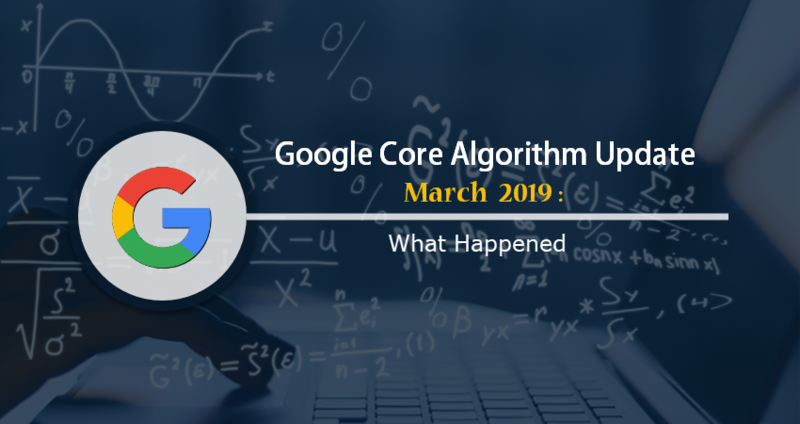 Google has initiated a core algorithm update since 12th Mar. And as always with any core update, Google team has not disclosed anything about the changes yet. One thing is obvious; impact of the update is huge. Barry Schwartz covered the level of volatility in his blog post. We’re getting different views, some says it is a softening of Medic update, some says it is something related to E-A-T. So, in absence of any clear idea, we tried to check how it was affecting desktop & mobile searches. 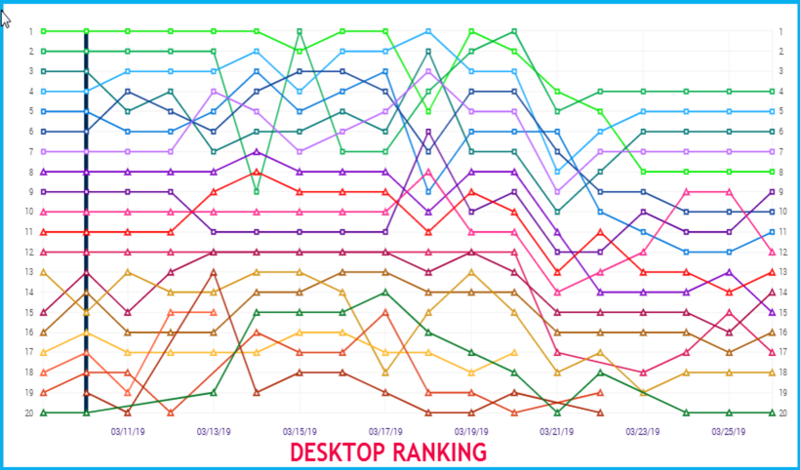 Prior to this core update, around 6th March, there was a huge fluctuation in local ranking for both desktop as well as mobile sites, whereas from the below image, it’s very clear that there is a spike for mobile sites on 20th March. 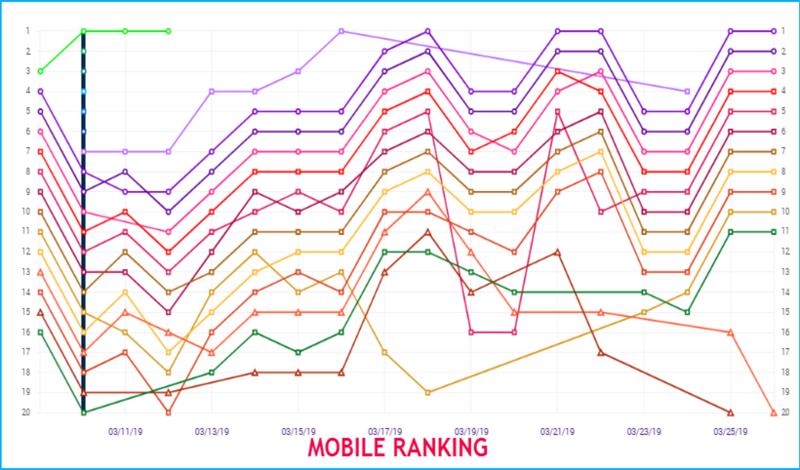 So, we checked the level of fluctuations in mobile ranking for different sites & keywords & on multiple instances we found that the core ranking update on 12th March affected the mobile rankings whereas the desktop rankings for the same keywords have not unchanged much. You can see from the below images that for the same keyword, huge fluctuations seen in mobile ranking whereas for desktop, fluctuation in ranking was negligible. 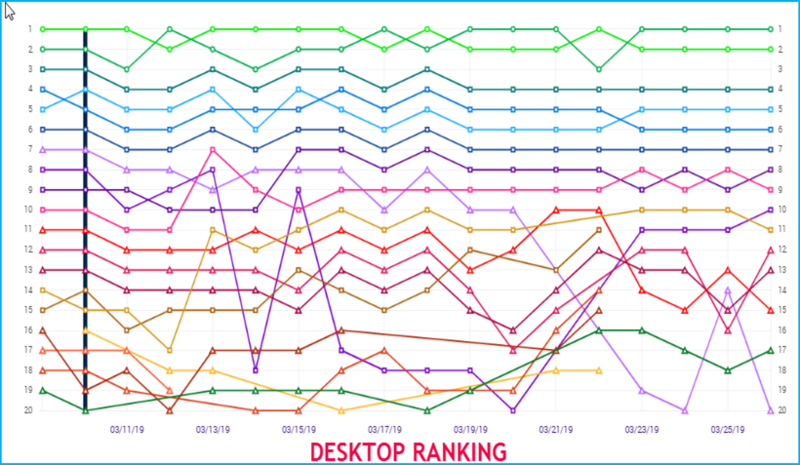 Here two screenshots are shown where you can see to what extent the mobile ranking was shaken compared to desktop where there was minor deviation in ranking. So, is this a mobile specific update? Meant only for mobile search? I don’t believe so. 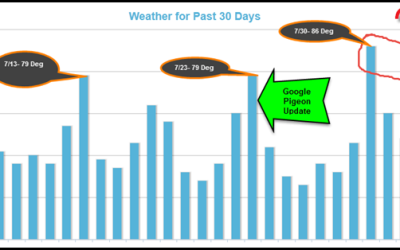 In Hummingbird update, Google said they did a 90% change in the core algo. Their main intention was to understand the context of search in a better way. 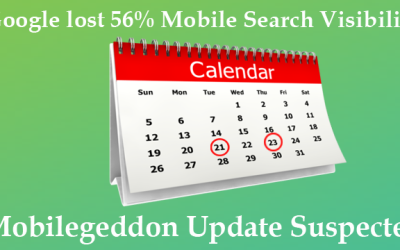 Mobile searches have already surpassed desktop searches since couple of years. People have become more informal when they do voice search. Long tail queries are becoming a standard in this mobile era. 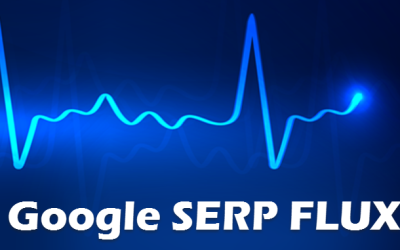 Whether it is neural matching or Rankbrain, Google is always trying understand the intent of a query and long tail terms or voice searches are always a great challenge for Google in this regard. I think much of core algorithm changes might be tweaked to achieve further progress in understanding such queries to deliver the best results to users. 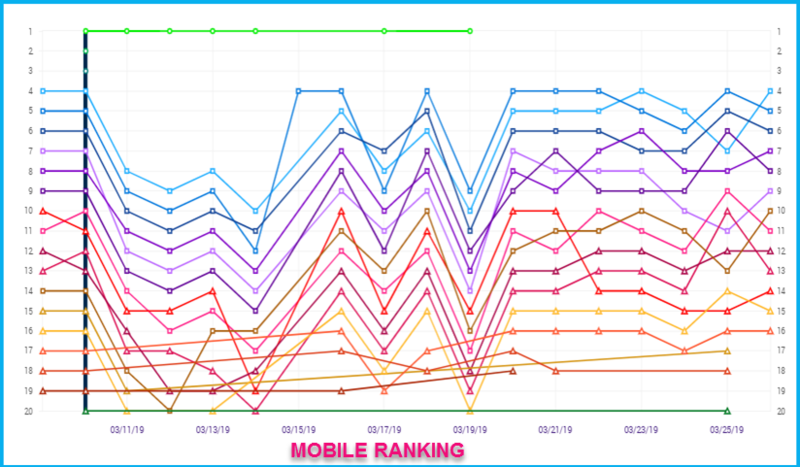 So, I think due to such tweaks, we’re seeing more volatility in mobile ranking.